Everything is better when it's personalised, am I right? It just adds a little extra sparkle to a gift (whether that's a gift to someone you love, from someone or even a gift you give yourself! ), nothing says ''This gift is for you and you alone'' moreso than an item stamped with either your initials or your name. It's a throwback to the monogrammed handkerchiefs of old, an embroidered piece of cloth was an enviable possession once and it's a vintage notion that has somehow stood the test of time and of trends. Luckily, as trends tend to do, the initial or monogram trend has come back around again which is good news for us long time monogram fans! Lots of great stores have picked up this trend and initialed home ware, clothing and accessories can be found in all corners of the internet right now. If you can think of it, you can probably get it monogrammed or initialed. From monogrammed pyjamas to initial glasses and initial candles, there's something for everyone. Fancy some personalised home ware? Matalan have a lovely budget friendly option in their initial mug though if you have a little extra to spare I wholly recommend checking out Bombay Duck and their spotty alphabet mugs and initial candles. Anthropologie's initial glasses and mugs are top of my lust list. Perhaps you're looking for some personalised gifts? I've long since dreamed of owning a monogrammed robe or pyjamas and monogrammed towels, it seems the height of luxury to me so I think they are perfect gift ideas. I already have some Matalan initial cushions in my home and I'm resisting the urge to opt for this plush red velvet monogram pillow option from Etsy seller Geces Gift Shop. 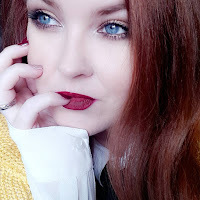 If you're looking for something a little more on the seriously special side of things for a gift or token for a loved one I recommend looking into some jewellery and accessory options. Not on the Highstreet have a fantastic catalogue of sellers who offer monogram or personalisation options and something like the monogram silver bracelet is such a lovely keepsake token. Monogrammed scarves came back as a huge trend last Winter and I hope it stays around long enough for me to hop on that wagon, definitely worth keeping Custom Vintage Dublin and their monogrammed scarves in mind for Birthdays and Christmas. I already have a beautiful name necklace but I adore the monogram options available as well on GetNameNecklace, you can choose between many options of finish, script and personalisation. I'm starting small with my mugs and cushions but the more monogram gifts I see, the more I adore the concept of personal branding. It's kind like when I used to get a new book and the first thing I would do would be to scribble my name inside the cover. It's a little extra special on top of an already special gift. 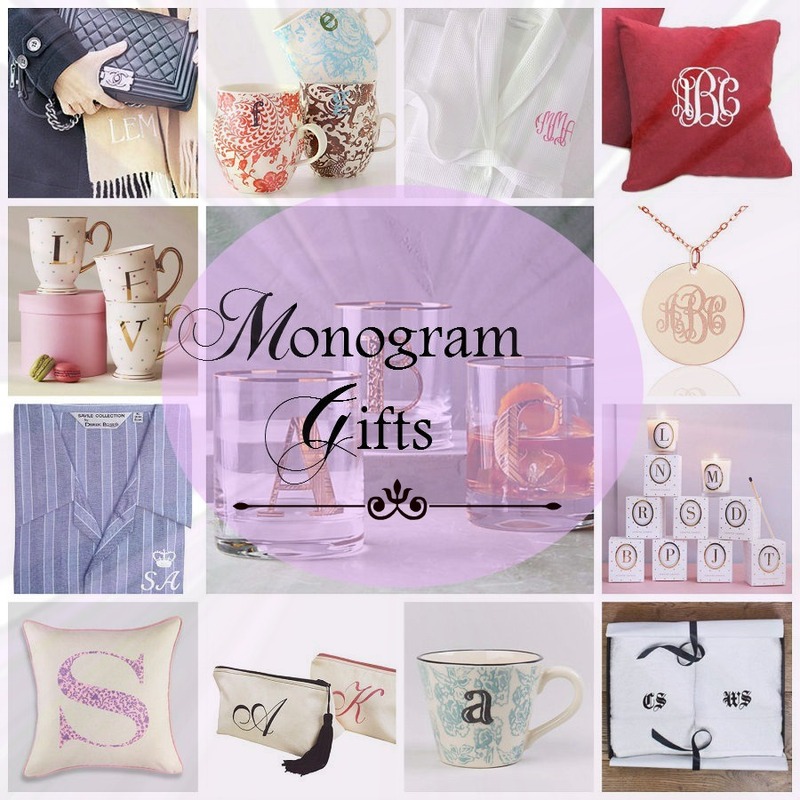 Are you a fan of monogram?